When you use a microphone to record vocals and acoustic instruments, make recordings to DAT, or sample acoustic sounds, you want the best definition and character possible from your microphone. Sometimes the electronics of recording or PA consoles "color" the sound of a microphone, or add noise to the signal. In the 1960s, it became popular to use an outboard mic preamp rather than using the one usually installed on a console. Engineers and technicians took the preamps out of famous vintage consoles and installed them in "lunch boxes", or cases with a power supply and audio connectors. This was done to bring the benefits of the characteristic sound, or transparency of sound, to another recording or PA console. In years since, the business of designing stand-alone preamps has grown significantly, as the quality and space dedicated to "stock" preamps installed in most middle-cost consoles has declined, usually consisting of only one op-amp and some supporting transistors without a transformer. During this period of years� worth of development, it has been proven that better performance is inherent in designs that incorporate larger circuit boards dedicated to the mic pre, and larger transformers on both input and output stages, resulting in better frequency response and dynamic range, as well as better noise specs. There are two differing philosophies when it comes to preamp design: whether to color the sound with the preamp, or not to color the sound with the preamp. 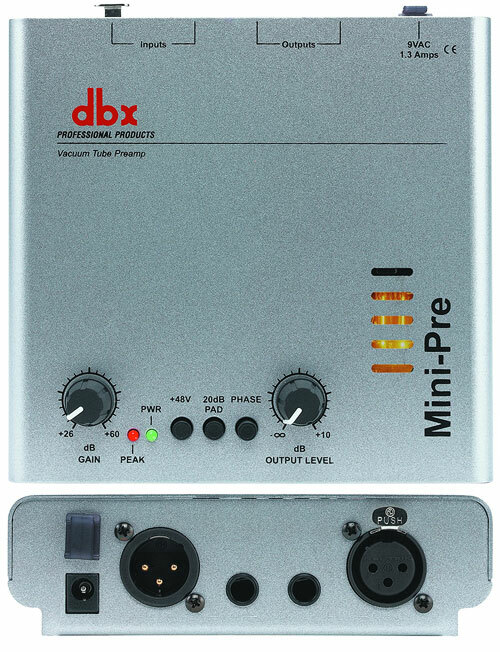 The dbx 786 is designed with the latter philosophy in mind. We wanted to create a pristine mic pre that would carefully reveal the very subtle nuances of any source device. To that end the 786 uses premium parts and as short a signal path as possible to colorlessly amplify a signal to useable levels. 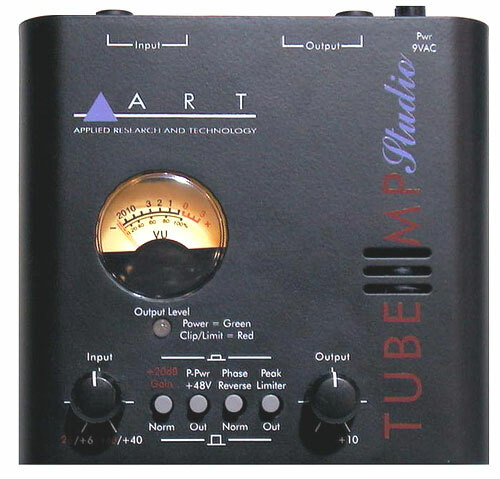 With the increased popularity of digital recording techniques and equipment, it has become absolutely necessary to provide a preamp that operates within these new "transparent" parameters. With the optional digital output featuring dbx TYPE IV� Conversion System with TSE� (Tape Saturation Emulation), a signal may be amplified and converted to the digital domain, ready for use in another digital medium. This allows the user to choose a mic for any application with the knowledge that the qualities of that mic as well as the essence of the recorded signal will be preserved through the amplification and conversion process. Mic inputs on the 786 are transformer isolated, eliminating the traditional electrolytic DC blocking caps in the signal path which, as audiophiles know, can color the sound of a mic, especially if they are not premium quality. 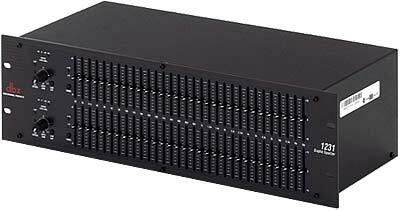 Another benefit of the dbx 786 is the high Common Mode Rejection Ratio (CMMR) with its ability to reject hum and Radio Frequency (RF) interference. 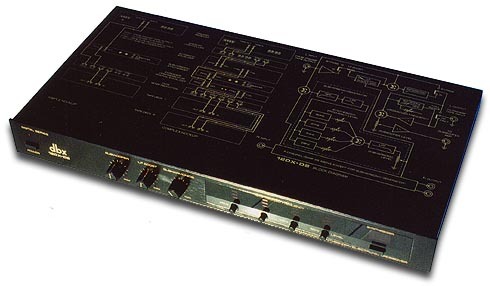 With the published frequency range of 2Hz to 200kHz at -3dB, as well as a specially designed high frequency, hard-wire bypassable EQ circuit, the 786 will effectively and cleanly amplify any signal presented at the input, while preserving the desired charactersitics of both the source and the microphone. 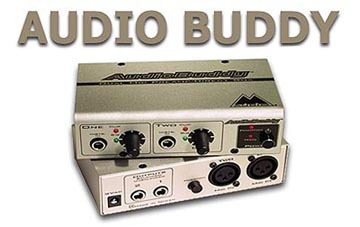 All coarse gain adjustments are done through relay switching, as opposed to audio pots, keeping every possible component out of the audio signal path, in keeping with the pristine design philosophy.